Well, hopefully you survived this year’s San Diego Comic Con with a wee bit of your sanity in tact and maybe even a few dollars left in you wallet. (Doubtful on both but we have our fingers crossed for you.) 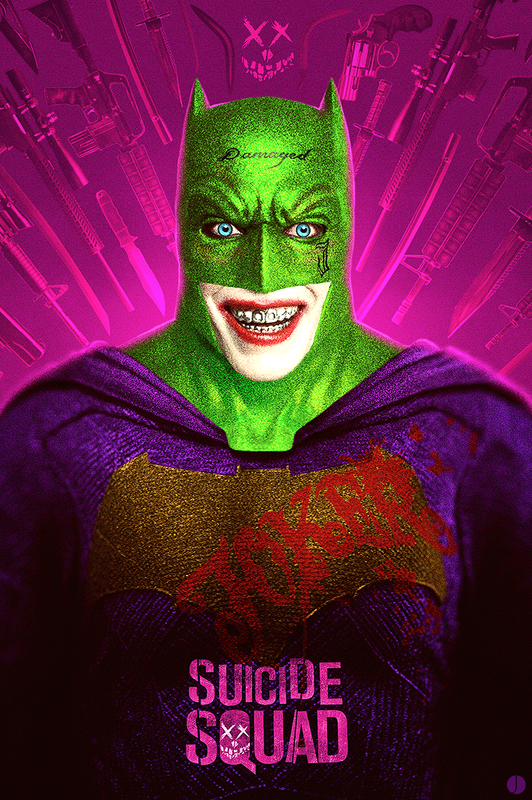 One of the big things that folks were talking about, dressing up as and going to panels for was DC Entertainment’s next, sure-to-be blockbuster with Warner Bros. Pictures, “Suicide Squad.” WHAT? 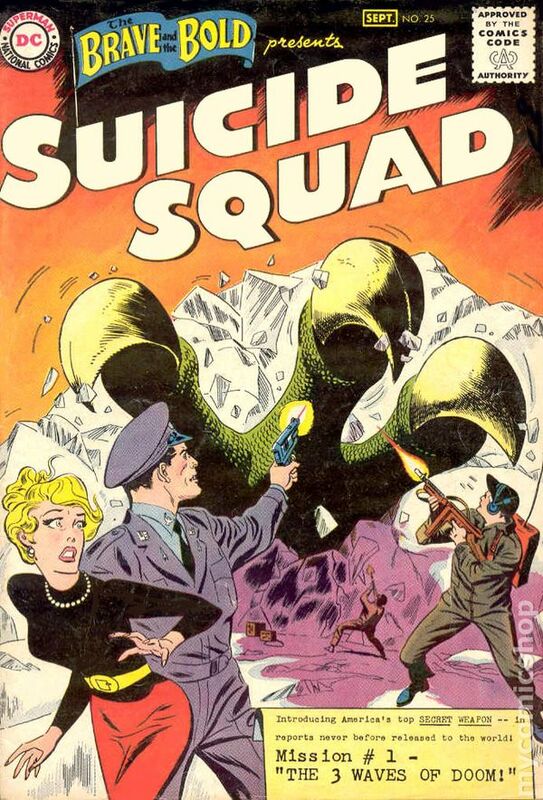 You don’t know about DC’s “Suicide Squad?” Well here is how DC Comics describes this group of misfits who first appeared in issue #25 of “The Brave And The Bold” back in 1959. “Super heroes aren’t the answer to every problem. Sometimes, extreme situations require extreme measures…or extreme individuals. 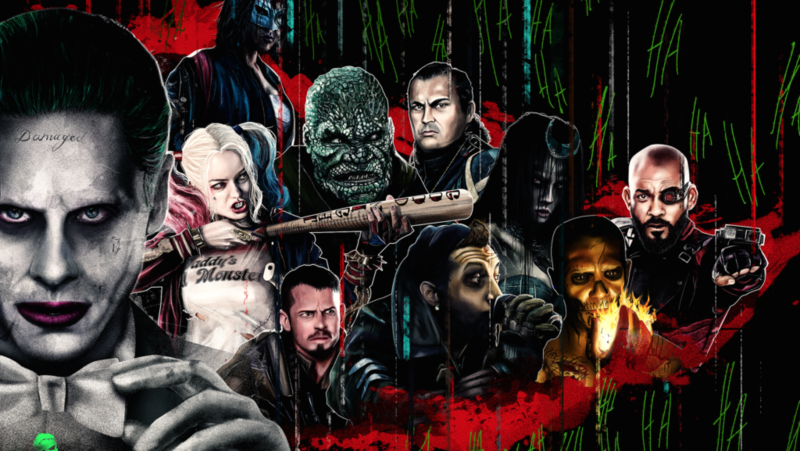 The sort of individuals who call the infamous Belle Reve Prison home—super-villains. Of course, no one will officially admit to any of this. 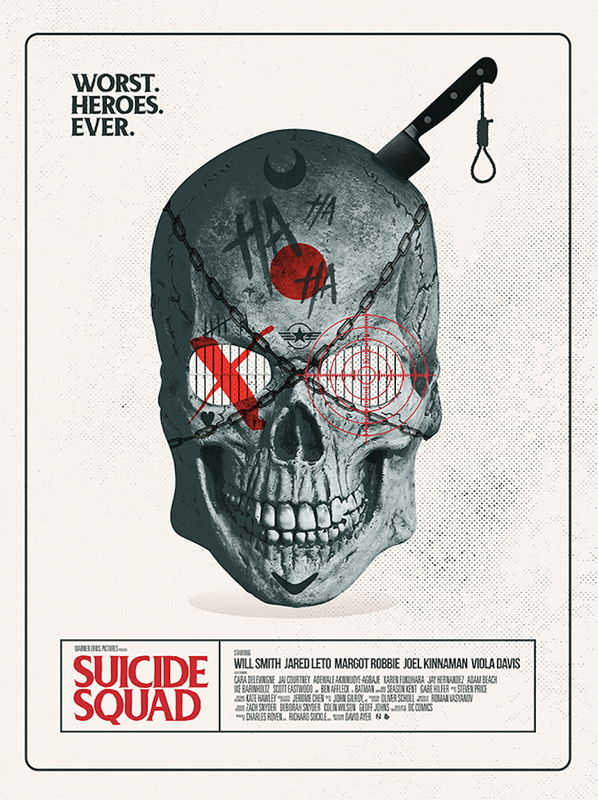 That’s the charm of Task Force X, perhaps better known by its nickname: the Suicide Squad. 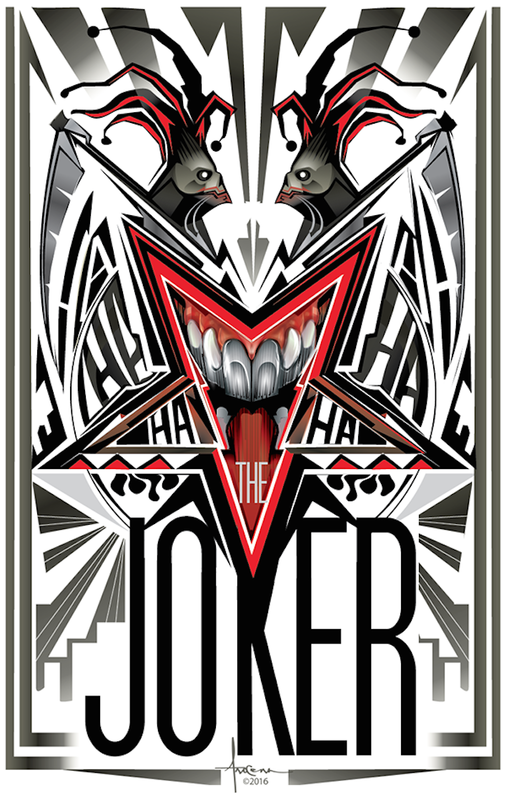 This team of super-villains, assembled by their director Amanda “The Wall” Waller, undertakes high-risk covert operations and in exchange receive commuted prison sentences. And we do mean high-risk. Regardless of abilities and talent, every member of the Squad is expendable—it’s expected that many will not return. As expendable assets, all members are fitted with an explosive device in their neck to assure obedience. If Squad members try to escape while on a mission…well, escape isn’t an option. Run away and it’s BOOM! 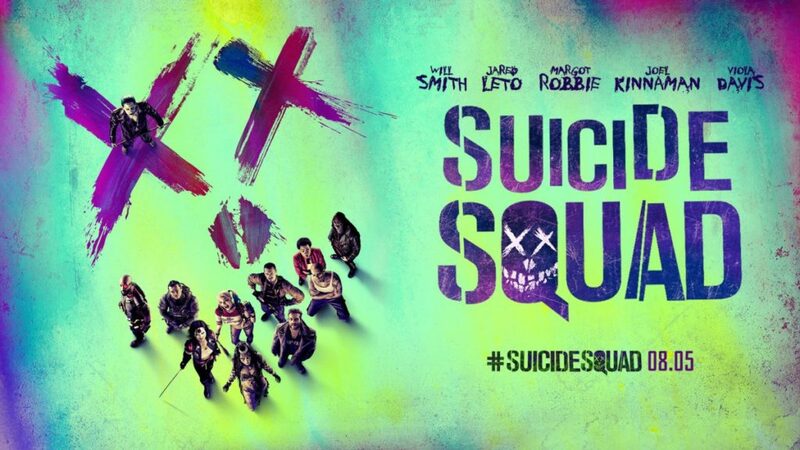 FYI, Warner Bros. Pictures is partnering with Samsung Electronics on a couple of very cool “Suicide Squad” promotions. Nationwide retail promotion–Those who purchase a Samsung Galaxy tablet will receive two tickets to see Suicide Squad. The national retail promotion will run until Aug. 20, or while supplies last. U.S. premiere–Samsung will celebrate the film as an official partner for the U.S. premiere on Aug. 1 in New York City, including the after-party. As an official partner, Samsung will create interactive experiences and select Galaxy owners will also receive exclusive red carpet access and a chance to see the film first. 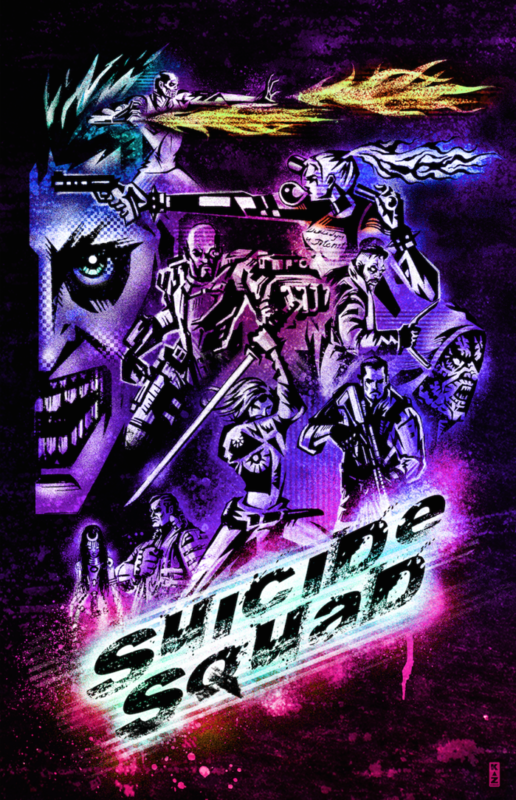 In conjunction with the movie’s world premiere, Samsung 837, the brand’s New York City flagship, will feature Suicide Squad VR content in the store’s VR Tunnel throughout the week of Aug. 1. 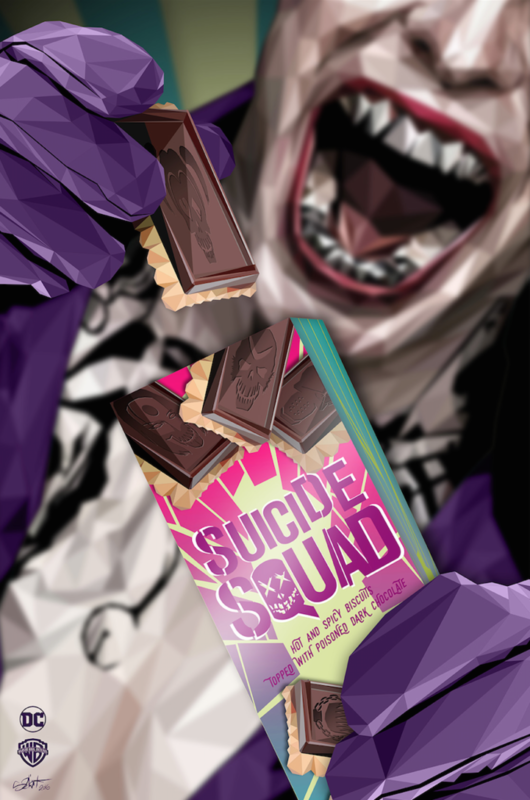 There you have it, Part 1 of our tribute to Warner Bros/ DC’s “Suicide Squad” is a wrap. Be sure to come back Wednesday, Thursday and Friday as we pay homage to one of our most highly anticipated films of 2016. To learn more about the film, use or follow these official links.